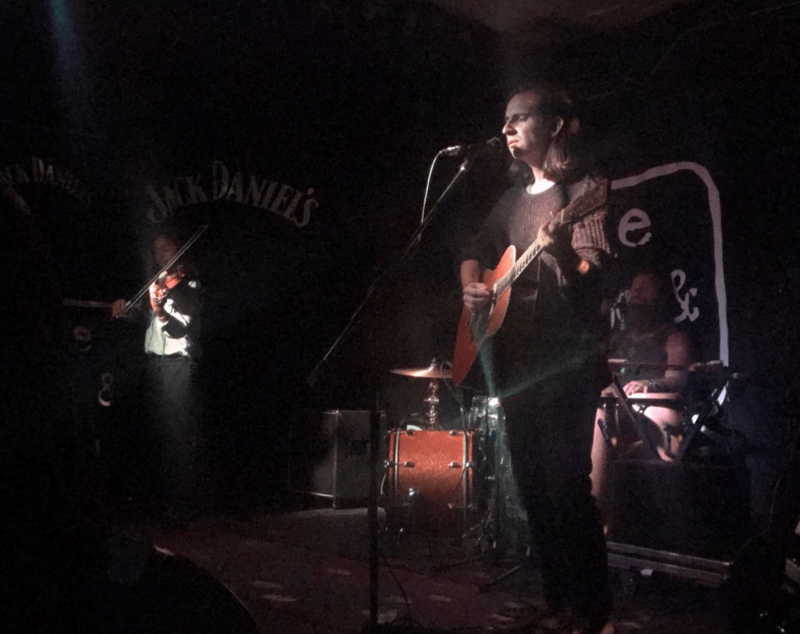 The Verse’s Gem Turner reviews Adam Torres’ show at Brighton’s The Hope & Ruin on 22nd August 2017. Backed by Thor Harris (of Swans) and Aisha Burns, Adam Torres proved to live up to his majestic reputation on Tuesday night at The Hope and Ruin. Torres is recognised as a bit of a prodigy, after releasing his captivating debut album in 2006, Nostra Nova. At just twenty years of age, he became a celebrated artist in the folk movement. However, he became some what of a mythical being due to the rarity of live performances and long-awaited release of Pearls to Swine in 2016, as well as his four track EP release of I Came To Sing The Song earlier this year. From his distinct, piercing falsetto tones to the earthy, hollow blended instrumentation; beautiful, melancholic tunes, the whole performance was captivating from beginning to end. Torres’ gentle engagement with the audience created movement for a very special interaction that took over the listener. Opening with High Lonesome, an atmosphere was formed and the audience were instantly swept off their feet. The pairing of the violin with the master skills of Harris on percussion complimented Torres’ delicate guitar-playing and worked perfectly. Torres introduced his track Dreamer in America by reflecting on his inspiration, which originated from political landmark date 21st January; the theme of political uncertainty allowed the audience to effortlessly connect with Torres as a natural storyteller who carried humour and originality. The performance of I Came To Sing The Song, from Torres newest EP release (holding the same title), stood out and sealed the majestic ambience of the evening. Torres is a fluently skilled musician; his finger-picking on Morning Rain and his connection with his band displayed just how enchanting his music is. 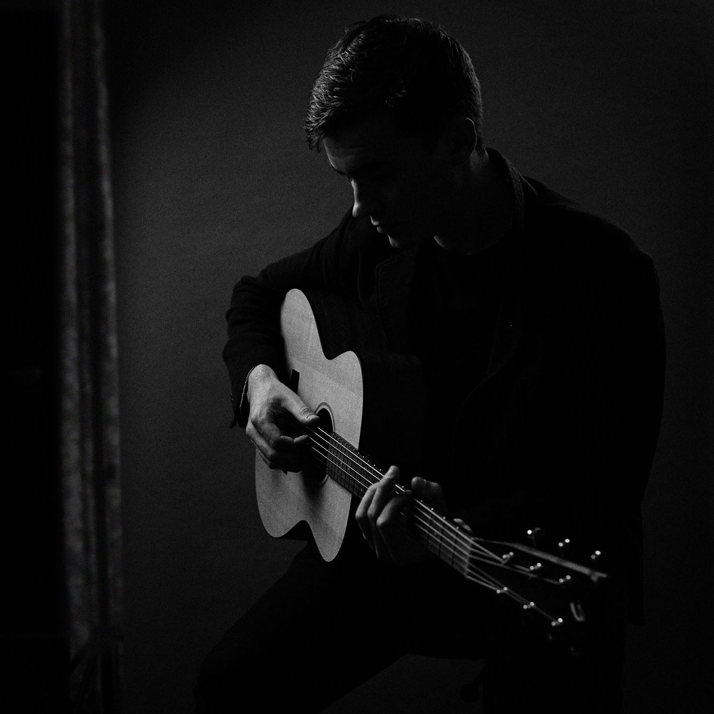 Budding Brighton singer/songwriter Josh McGovern has released his new single The Devil Below Me. Supporting Adam Torres, McGovern caused quite the stir and has definitely got people talking. His distinctive deep tones provide a refreshing darker stance to Americana, entwined with haunting folk intonations. With echoes of Caleb Followil and Nick Cave, McGovern has succeeded to bring a darkness to the folk circle. McGovern’s voice matched with effective backing vocals, and imaginatively placed breaks had the audience warmed up, captivated and left wanting more – this effect can be a challenge for supporting artists but McGovern achieved it effortlessly. Check Josh McGovern Facebook page for updates.